One of the demand TESDA courses for abroad is Caregiving courses which give Filipinos a big potential to work abroad like Canada. TESDA Caregiving courses give us knowledge in proper ways of caring infants, elderly and patients with disabilities. 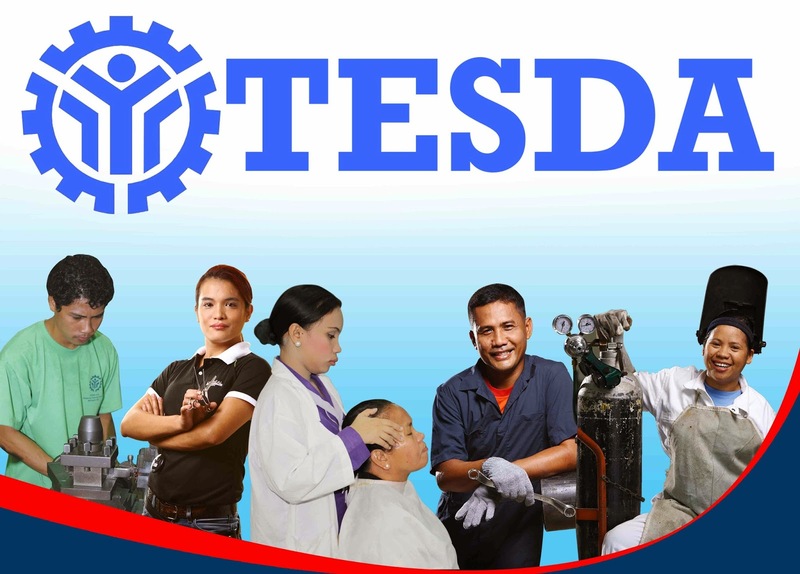 If you choose to be a caregiver someday you may take a look down below the schools which offers TESDA Caregiving course. 5EA TRAINING AND DEVELOPMENT CENTER, INC.
AMA SCHOOL OF MEDICINE – EAST RIZAL, INC.
CAVITE SCHOOL OF ST. MARK, INC.
CENTER FOR HEALTHCARE PROFESSIONS CEBU INC.
COMMUNITY GENERAL HOSPITAL EDUCATIONAL AND SCIENCE FOUNDATION, INC.
ROGATIONIST COLLEGE (ST. ANTHONY’S BOYS VILLAGE), INC.
ST. DOMINIC COLLEGE OF ASIA, INC. Note: Updated as of January 2018 those listed schools are accredited to conduct training in the said course. Does it really need a High School diploma?Can I study about caregiving online?I wanna do it while im working here in UAE.